The Free Workout Plans For Busy People Blog! 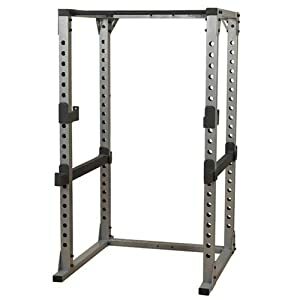 Finding the best power racks for your home gym does not have to be a time consuming, headache inducing affair. 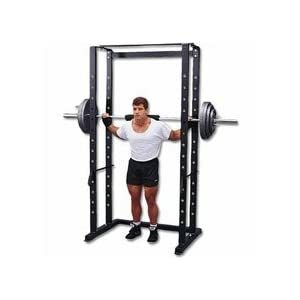 In my opinion, a power rack should be the centrepiece of every gym, they really are that good! Unfortunately the vast majority of mainstream gyms don’t have them, instead they opt for the smith machine which is a poor substitute. 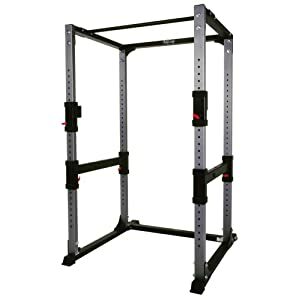 >If you’re lucky enough to have space at home for a gym or a few pieces of workout equipment then a power rack is essential! 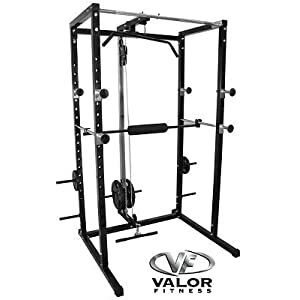 Versatile: From squats to bench presses to rack pulls to shoulder presses, the power rack will be able to accomodate them all! 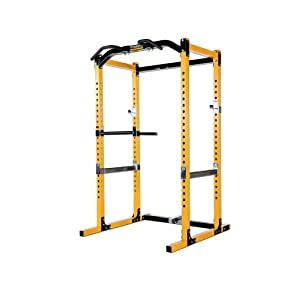 When it comes to building a cheap home gym you can get buy with a limited amount of equipment, you just have to buy the right equipment. 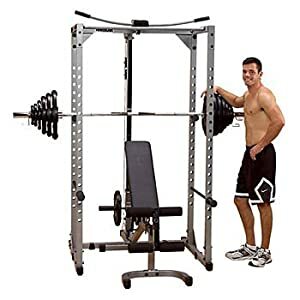 You don’t need cables and machines, all you need is the best power rack you can afford, some barbell weights, a bench, some home gym flooring, maybe some dumbbells (optional) and you’re good to go! I’ve got a beef with the smith machine. 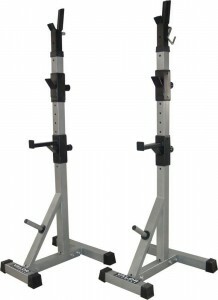 Compared to a power rack they simply don’t match up and there’s a number of reasons why it’s an inferior choice. Gym owners buy them with the right intentions (safety) but the reality is they can do more harm than good! In a world where convenience is king they provide a place you can workout 24 hours a day whether you’re traveling or simply because a gym membership is out of your budget. 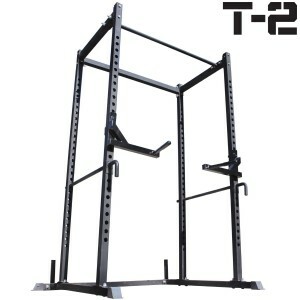 On this page I’ll explain the type of equipment available at a free open air gym and help you find one in your area. outdoor gyms The first gyms available to the public in outdoor open spaces were developed in China to get the Chinese working out in advance of the 2008 Olympics. This entailed over 20 million square meters of outdoor workout facilities and approximately 4000 open air gyms springing up all over China. The success of these gyms in China has caught on across the world and the outdoor workout revolution is taking over and you probably have a open air gym near you! 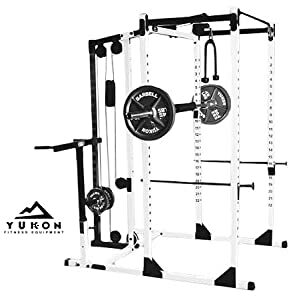 As with any gym the equipment available is key to how useful it’s going to be and like regular gyms open air gyms also have a variety of equipment depending on the council or states selection whilst ordering. Having the best trampolines is always a lot of fun. My first experience of an outdoor gym was whilst visiting my uncle in The Netherlands. I’d been there for 4 days and hadn’t worked out and I started looking for a local gym where I could pay per session. I struggled to find a gym that would let a non-member walk in off the street so in frustration I decided to cycle around the town and borrowed my Uncle’s bike. No less than 5 minutes after cycling through the park opposite his house I stumbled upon the first open air gym I ever saw. I hurriedly got out my camera and started snapping away and the results are what you see on this page. I proceeded to try the gym for myself and I have to say I had a great workout right there in the middle of the park and aside from it being slightly wet! I knew right there that the prospect of people being able to workout for free at their convenience was an idea that would catch on! Find Open Air Gyms Near You! Once I got home from my Uncle’s I started to look for similar gym near me and near hotels I was staying at on business. There weren’t many but I kept my eye out for them and over the next few years they popped up everywhere! You can also find UK gyms by postcode using the link posted under Australia below. In the US there are a number of companies providing outdoor fitness equipment but not all of them help you find their equipment once installed! Tri Active America on the other hand kindly provide a directory by state so you can find a gym near you! OK Star Fitness are a Beijing based company who were instrumental in creating the first outdoor gym equipment and they now supply equipment around the world including USA, Australia, Canada, Turkey, Spain, Brazil, Israel, Singapore, Malaysia, Sudan, and Mongolia. I hope this guide helped you find an outdoor fitness facility near your home or wherever you are. If you didn’t then you may need to consider a cheap home gym instead. For those of you following my Free Personalized Workout Plan guide, if you’ve now decided where you’ll work out then you can go back and move onto the next step or consider alternatives. I’ll leave you with the rest of the pictures I took that day and you can start planning your own outdoor workout!